Visuals are changing the landscape of content marketing. Back in the early days, most content was text-heavy, with little emphasis being put into visuals. But now, that’s no longer the case – the market craves visuals. And when it comes to visuals, there is one form of content that can significantly drive traffic and engage readers – infographics. Infographics have exploded in use in recent years. They are a fantastic method for displaying pertinent data in an easily digestible format – and they feed prospects’ visual addictions. 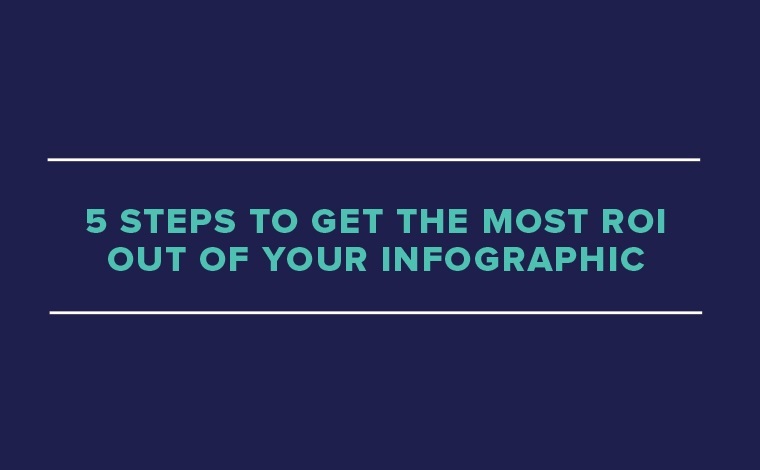 However, many marketers aren’t using infographics to their full potential, and that there are crucial steps they should take to get the most ROI out of them.